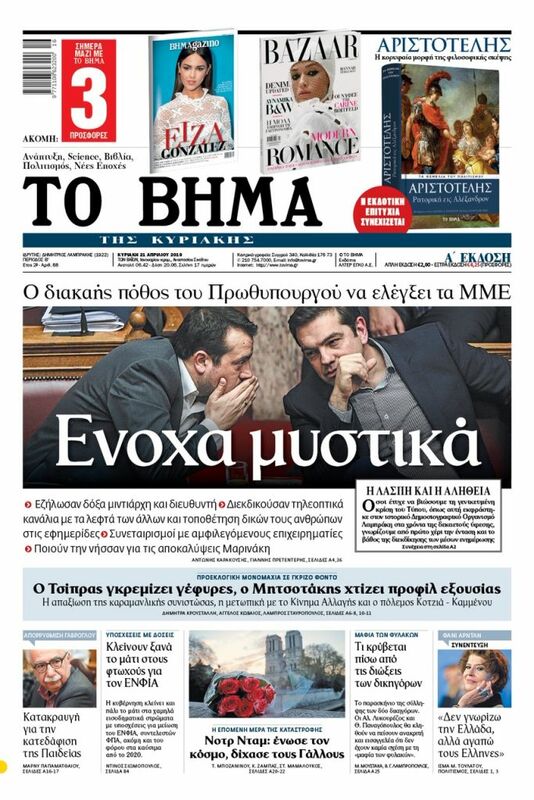 In Greece, Ankara’s increasingly hostile stance toward Cyprus, Greece, and Israel is viewed as an expression of Ankara’s consternation over the military, strategic alliance between those three countries. Turkish President Tayyip Erdogan speaks during a conference in Istanbul, Turkey December 14, 2018. Murat Kula/Presidential Press Office/Handout via REUTERS ATTENTION EDITORS - THIS PICTURE WAS PROVIDED BY A THIRD PARTY. NO RESALES. NO ARCHIVE. 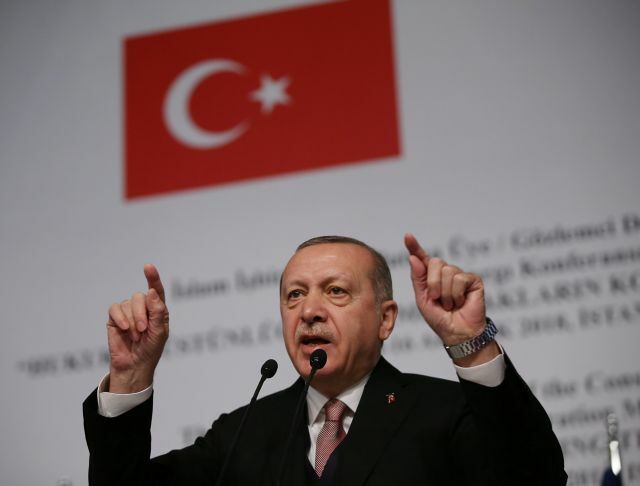 Ratcheting up tensions in the Southeastern Mediterranean, the Turkish Defence Ministry responded to Israeli Prime Minister Benjamin Netanyahu’s criticism of Turkey over the 1974 invasion and continued occupation of Cyprus and its deadly operations against the Kurds. The ministry in a statement dismissed the Israeli PM’s comment as «a diversionary tactic amid corruption charges against him and political problems in his own country. «W e strongly reject the unjustified and unfounded slanders of Israeli Prime Minister Netanyahu against the Turkish Army and see these as an effort on his part to deflect attention from his growing legal woes concerning bribery charges and his domestic political problems,” the statement read. Greek foreign policy analysts and pundits view Ankara’s increasingly hostile stance toward Cyprus, Greece, and Israel as an expression of Ankara deep consternation over the rapidly developing military, strategic alliance between those three countries. What is less clear is how far Ankara is willing to go to thwart their plans. The bathroom reference pertains to the specious claim in 1966 that Greek Cypriots in Nicosia had murdered three Turkish-Cypriot children in a tub, which has been used as a propaganda tool by Turkey. Greek-Cypriot journalist Costas Yennaris revealed in his 2003 book From the East that the Turkish photojournalist Ahmed Baran claimed to have taken the photograph of the “bathtub murder” victims under orders and in suspicious circumstances. Baran investigated and discovered that the children’s father in a psychotic episode had killed his children and wife. “Always a guarantor of peace, The Turkish Army has never harmed civilians, including kids and women and has never had a reputation as such,” the Turkish Defence Ministry said in a statement. Historically, all of the assertions in the Turkish defence ministry’s statements are patently false. Since 1984, the Turkish military in its war against the PKK has wiped an estimated 3,000 Kurdish villages in Turkey off the map, depicting the decimation and mass displacement of non-combatant Kurds as “counter-terrorism”. On 23 December, Turkish Foreign Minister Mevlut Cavusoglu in a tweet described Israel as the “cold-blooded killer of modern times”. “The occupier which kicks people lying on the ground is easily offended: @netanyahu is a cold-blooded killer of modern times, responsible for massacres of thousands of innocent Palestinians, bombing children on beaches. Turkey will never stop exposing the truth,” he stated. Turkish President Recep Tayyip Erdogan also attacked Netanyahu in a speech delivered on the same day. «Unhappy with us for helping Palestinian victims, the Israeli prime minister attacked with vile insults and slander. Netanyahu accuses us of invasion in Cyprus. I think what he said was a slip of the tongue. He was going to supposed to say they were themselves invaders in Palestine,» Erdogan said.